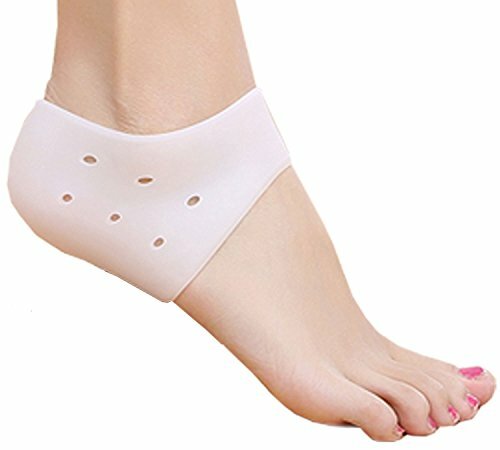 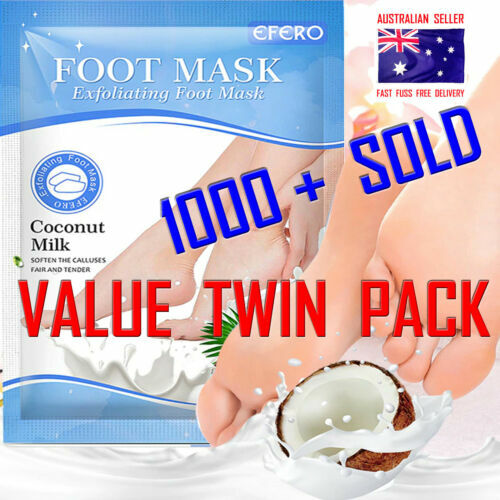 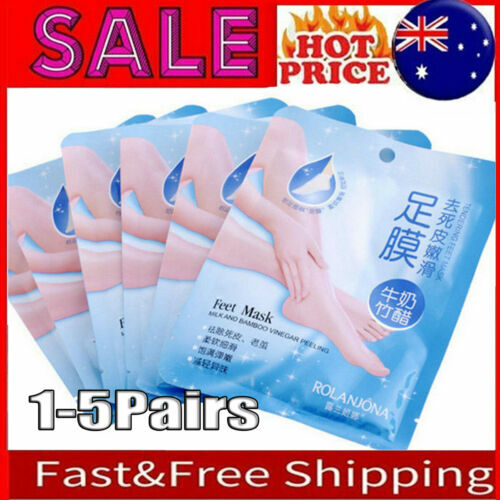 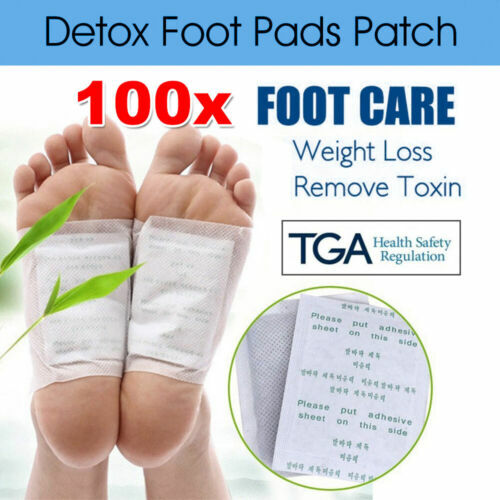 Pumice Stone Foot Care ..
2Bags/Lot Skin Care Foot ..
2 Pcs/set All Natural ..
30 Pairs 60 Little ..
1 Pair New Silicone ..
Little Hotties 30 Pairs ..
100x Detox Foot Pads ..
100X Detox Foot Patch ..
Breathable Day And Night ..
1 X SCHOLL PARTY FEET ..
Milky Soft Feet Intense .. 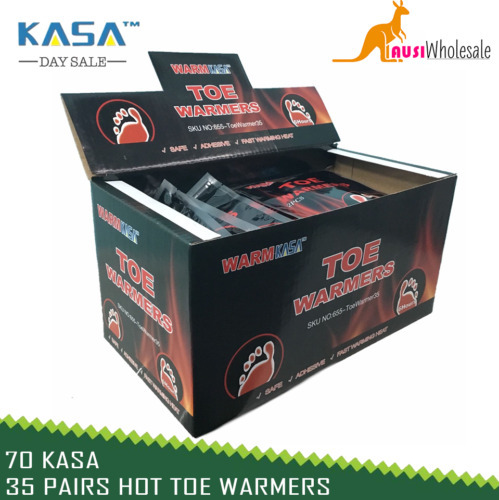 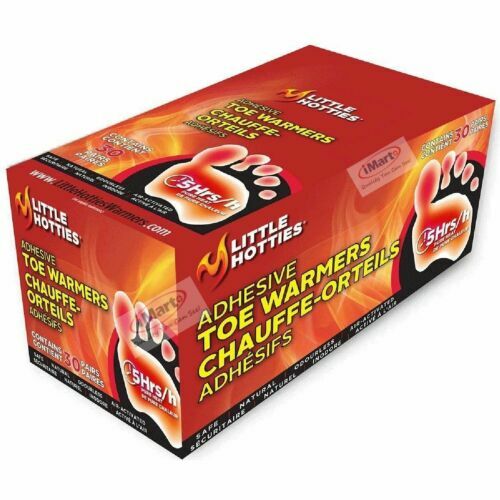 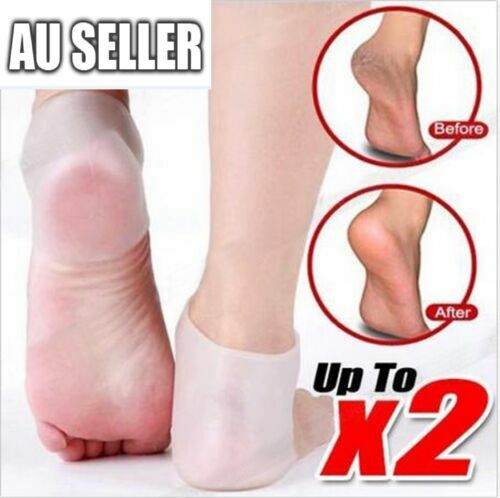 AU Outdoor USB Electric ..
70 KASA 35 Pairs Hot Toe .. 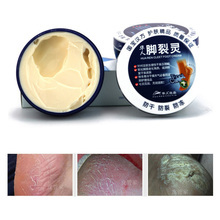 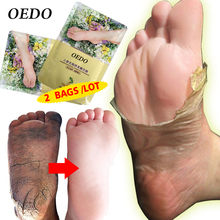 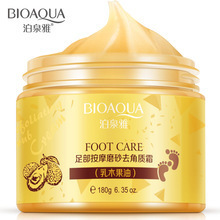 BRAND NEW FOOT GIFT ..
Bioaqua Shea Butter Foot ..